The Massena Central School District is now CLOSED for the day, Thursday, 1/24/19. Once again, SUNY is offering two Financial Aid Days to assist students and their families in applying for financial aid and completing the FAFSA. This year, the dates are October 13and November 17. November 7, 2018: Massena Central High School will hold Parent/Teacher Conferences from 12:00 p.m. until 3:00 p.m. and again from 5:00 until 7:00 p.m. Students will be dismissed at 10:30 AM in order to make this extra time available for conferences. 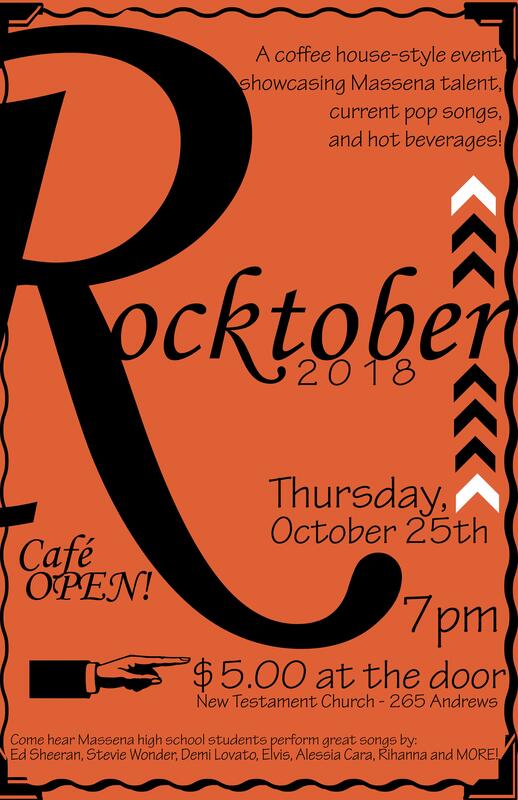 Please joins us on Thursday night for our annual Rocktober show! 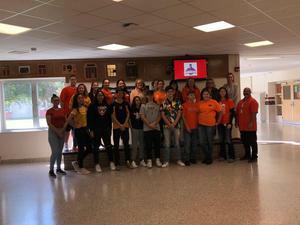 Where: New Testament Church, 265 Andrews St.
On Friday the 28th the Native American Student Group observed Orange Shirt Day. The Massena Elementary Instrumental Music Program will be hosting an Informational Meeting on Tuesday, September 18th, 2018 at 5:00 PM in the Nightengale Cafeteria for any Jefferson, Madison or Nightengale 5th or 6th Grade students wishing to join Band or Orchestra. 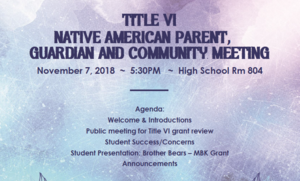 The meeting will feature presentations from the local music stores, an opportunity to rent instruments, and supplies will be available for purchase as well. Follow the link below for important vaccination information for parents!